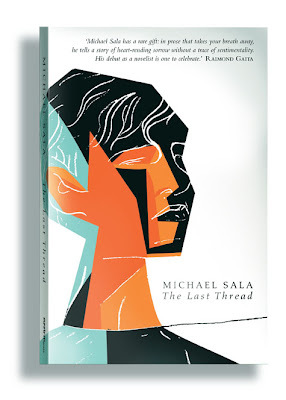 From the wonderful Affirm Press comes The Last Thread, Michael Sala’s fascinating life in fiction. From his early years in the Netherlands to growing up in Australia during the 1980s, Michaelis recalls the secret surrounding his estranged Greek father and how scandalous events from the past fractured his family. Affirms commitment to new fiction continues with this latest book. It's an inspiring often disturbing book and its challenge to me was to try and bring out the qualities of loneliness, sorrow, hope and ultimate strength of Michael's story.